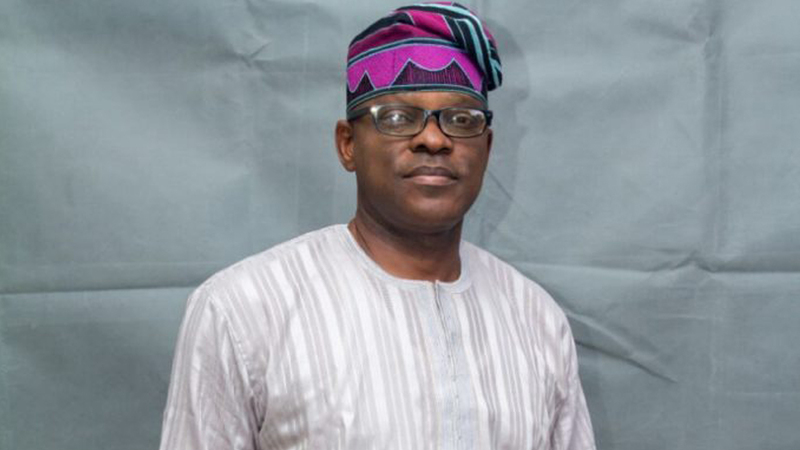 The Peoples’ Democratic Party (PDP) candidate in the November 26 governorship election in Ondo State, Mr. Eyitayo Jegede (SAN) has said that he contested to serve the people rather than for personal gains. Jegede, said in a statement in Akure to mark the Christmas celebration that he decided not to challenge the poll result, won by All Progressives Congress (APC) candidate, Mr. Rotimi Akeredolu SAN like a statesman despite the glaring flaws. With the mandatory 30 days to challenge the results at the tribunal expiring last weekend, Jegede stated that he had decided to accept the result in the spirit of sportsmanship. He expressed appreciation to Governor Olusegun Mimiko, the PDP leadership under Senator Ahmed Markafi, Ondo State executives led by Clement Faboyede, residents of the state, lovers of democracy and other stakeholders whom he affirmed took interest in the affairs of the state. For his stand, the governorship candidate of the Democratic Peoples Party (DPP), Mrs. Olamide Falana has commended Jegede for his maturity and disposition towards the poll. While congratulating Akeredolu, the DPP candidate, who has been a strong voice for women rights, inclusion in governance and the 35 per cent affirmative action, urged him to ensure the appointment of enough women into his government. Meanwhile, lawmaker representing Akoko South East/South West Federal Constituency in the House of Representatives, Babatunde Kolawole, has donated relief materials worth millions of naira to victims of storm in the area. 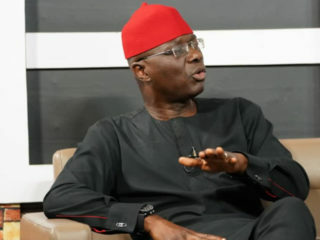 Kolawole, who distributed the items in Oka-Akoko, the headquarters of Akoko South West council, at the weekend, also urged the governor-elect, Akeredolu to unite members of the APC in the state. Other items that were donated included: 150 bundles of iron sheets, 100 bags of cements, several bags of nails for St. Augustine Catholic Church, Ifira Akoko and St. Patrick’s Catholic Primary School, Oka-Akoko, whose roofs and walls were destroyed by the raging storm, benefited. Kolawole said it was high time representatives of the people started giving dividends of democracy to the people in tangible items that add quality value to them. 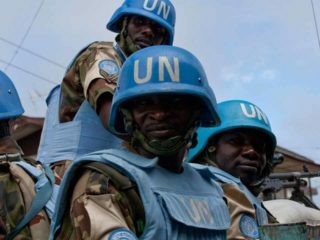 The Reps member said this was why he lobbied and obtained 123 Nigeria Peace Corps forms for the unemployed graduates in his constituency, which he distributed at the occasion. 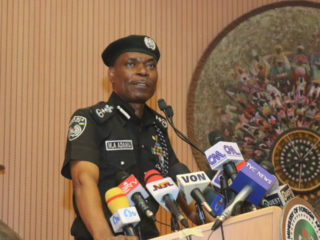 He revealed that he had paid N5 million for their training that would hold next year. This, Kolawole pointed out, was to complement the 40 graduates earlier trained in poultry, building of markets, schools and other infrastructural developments across Akoko South West and Akoko South East councils. Not bad at all. People should learn to accept election results as they come if indeed they are selfless.